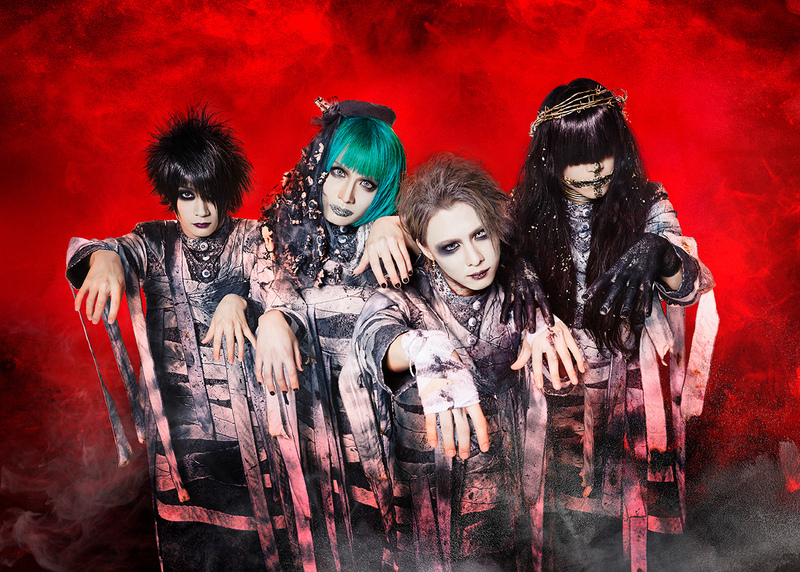 ぞんび (Zonbi) - 紅 (Kurenai) Full MV | VKH Press – J-Rock & Visual Kei Coverage Worldwide! ぞんび (Zonbi) has just uploaded the full version of their new music video 紅 (Kurenai) that will be released with the band's new single We Are Zonbi! !/紅 (Kurenai) on October 23rd. We Are Zonbi! !/紅 is also available for pre-order here at CDJapan as well, where you can find and order all three types of this new single.